Opening hours on Monday, Tuesday, Wednesday, Thursday, Friday and Saturday between 9 AM and noon and between 2 PM and 7 PM. On Sunday between 9 AM and noon and between 3 PM and 7 PM. 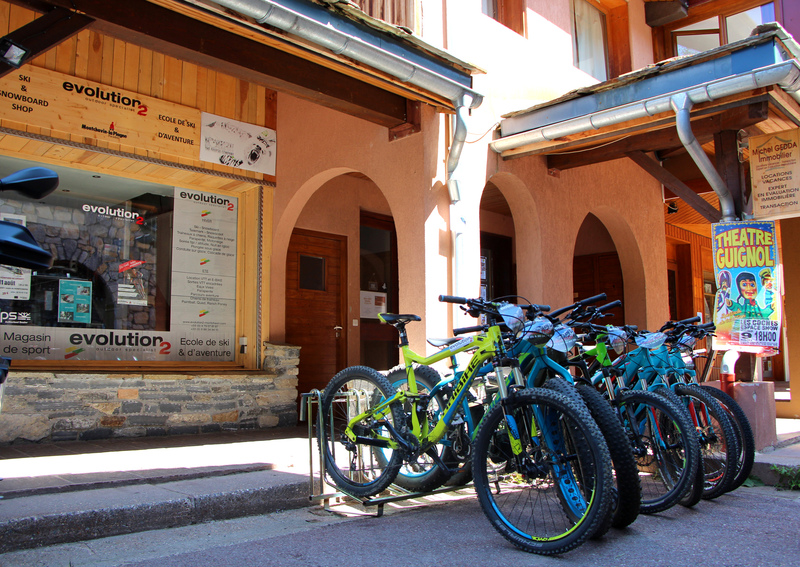 The Evolution 2 team is here to help your for your summer activities and for mountain bikes rental!